Firecraft Environmental adopts both the AS/NZS ISO plan-do-check-act paradigm in our Integrated Management System (IMS) and we also apply the Adaptive Management (AM) process of describe-predict-do-learn in our work approach to bring structured and objective management pathways to the complex ecological, economic and social aspects of land and fire management. 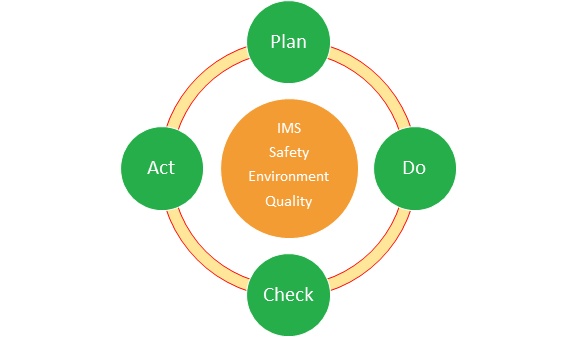 Our IMS manages our activities and services to ensure compliance, conformance and continual improvement in our safety, quality and environment efforts. The structure of our IMS assists us in aligning with our clients’ requirements and policies and procedures. Many of our risks are site specific. We manage this risk with detailed site assessments and developing a Safe Work Method Statement (SWMS) for every project or management area within a property. We pride ourselves in being able to adjust our documentation and processes to satisfy client requirements. 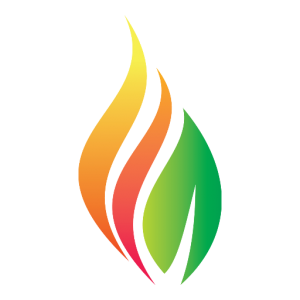 We strive to be the leaders in the fire management industry in identifying and managing risks. Fire can have both cumulative (additive) and synergistic (the whole is worth more than the sum of its parts) impacts either positive or negative on the environment. 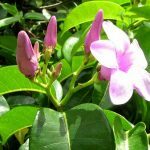 Firecraft Environmental has a commitment to the environment and ensures our advice and delivery of services is understanding of the dynamic nature of fire and diversity of ecosystems and that no two fires are the same. 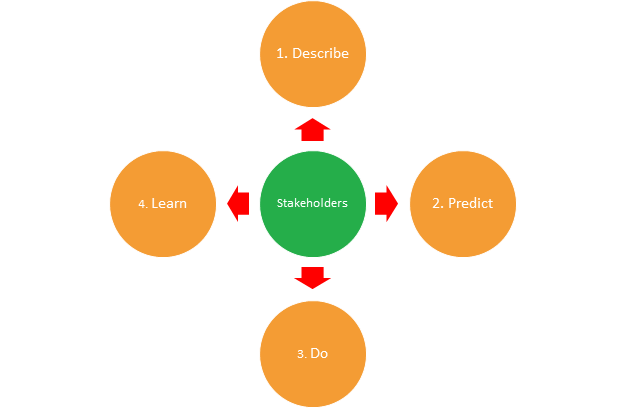 Adaptive management is a learning process (describe, predict, do, learn) through implementation with stakeholder participation at the core of the process. Firecraft applies the AM model to our work approach in our land and fire management activities.